for $547,500 with 3 bedrooms and 4 full baths, 1 half bath. 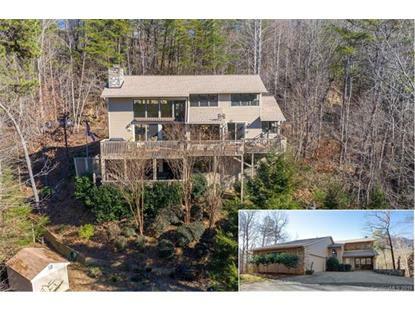 This 3,490 square foot home was built in 1986 on a lot size of 0.790 Acre(s). Every day enjoy spectacular, ever-changing views of Rumbling Bald Mountain! Fully renovated in 2015, this home was designed to take advantage of the majestic mountain views whether indoors or out. The natural surroundings enable frequent wildlife sightings. One-level living is a key feature - kitchen, great room, master suite, laundry and garage are all on the main level, also affording privacy when family or friends stay. 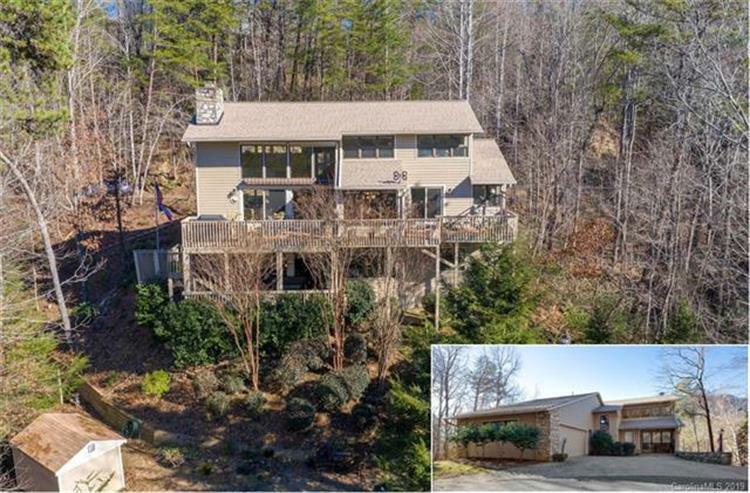 Two decks provide ample room for relaxation and enjoyment of either the amazing mountain views during the day or star-filled skies at night. An over-size two-car garage has space for golf cart storage, as well as pull-down stairs for overhead storage. House is prewired for 100mb high speed internet and cable television. The 2015 renovation included a new roof, two new heat pumps and water heater.